Lately I've been extremely lazy when it comes to doing my makeup, it could be due to the fact that I've been completely busy with all my course work. 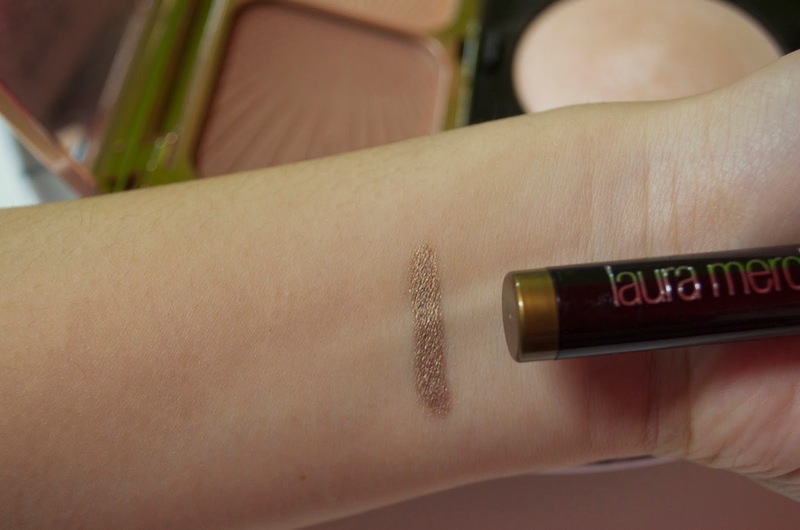 Whenever I'm headed to class I like to look like I at least tried when it comes to makeup, so I've been using this Laura Mercier Caviar Eye Colour Stick in the shade Sand Glow. You might have heard about these eye shadow sticks already since they're extremely popular and after using this consistently for two weeks, I understand why. If you're someone who is always on the go and does your makeup in the car, train, or bus then this will be perfect for you. If you're someone who loves the feeling of cream eyeshadows compared to powder eyeshadows then this will also be perfect for you. The thing is, for me usually cream eyeshadows are harder to blend since it could be a bit tacky, but this eye shadow doesn't feel that way at all. 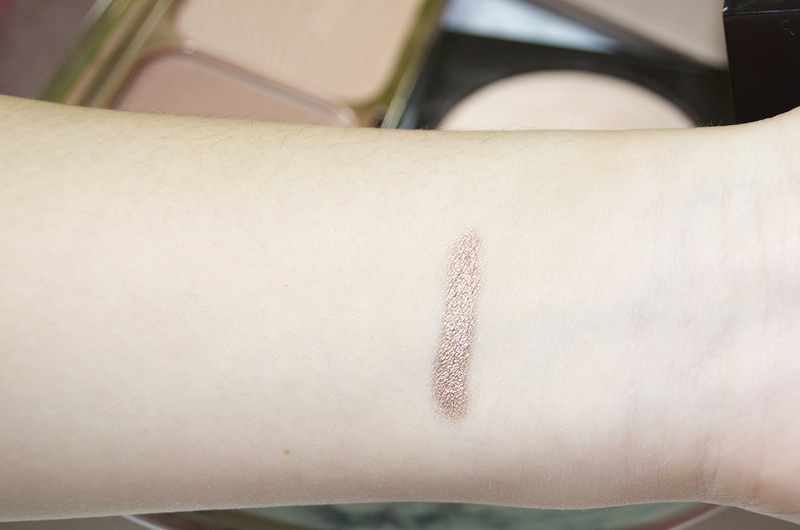 It feels smooth like a cream eyeshadow but it doesn't have that sticky feeling and it blends so easily. I usually apply this to my lids and blend it towards my crease. This is also very pigmented so you don't even need to apply that many layers, usually one to two swipes is enough for me. Overall, I think that if you don't own any of these eye shadow sticks then you need to get some for yourself. The next shades I'll be picking up for sure are Sugar Frost, Rose Gold, and Amethyst. During the holidays, Laura Mercier usually comes out with these eye shadow sticks that comes in a set. I never picked any of those up because I didn't know if I would like them or not, but after trying one out I might get one of their sets. They have the 'Matte to Metal' Caviar Stick Colour Collection that has six colors and includes the shades I mentioned above, so maybe it'll be a better deal for me to get the set if I like all six colors. 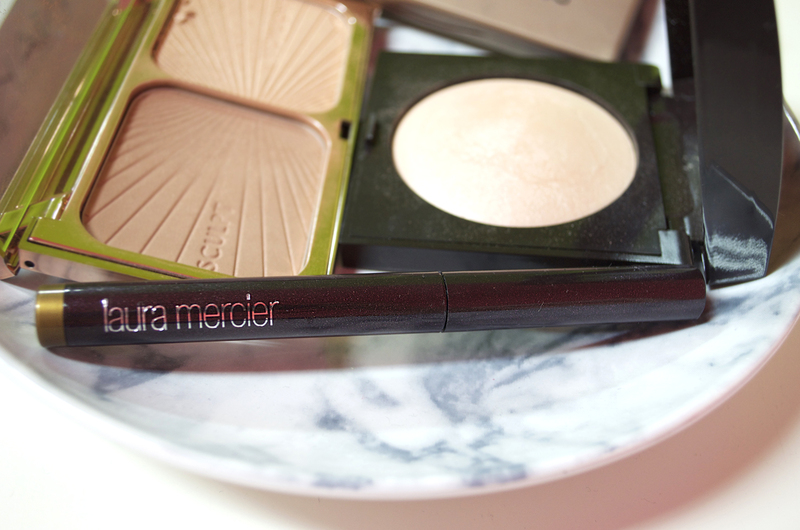 Do you own any of the Laura Mercier caviar eye sticks? You need to get this soon, it's so pigmented and for sure a favorite of mine. This looks beautiful, I have to try it! It's the first eyeshadow stick I ever used and I highly recommend this. I really want amethyst next, it seems like it would be really nice for fall makeup looks. The Kiko eyeshadow sticks are something I've heard about and need to try out. Since it's affordable I might have to purchase more than one. It's really great, you have to give them a try. Rose Gold sounds like a shade I need to check out! It looks beautiful, that'll be my next purchase.